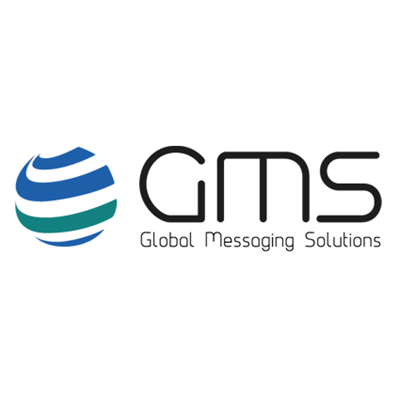 Reference is made to the stock exchange announcement from LINK Mobility Group ASA (“LINK” or the “Company”) on 19thof January 2017 regarding the signing of a term sheet for the acquisition of Spanish Global Messaging Solutions SL (“GMS”). 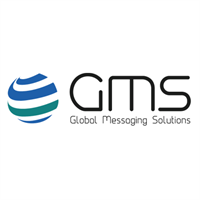 GMS has a solid position in the Spanish market for mobile messaging services, and is particularly strong on mobile marketing and mobile multi-channel solutions. LINK has today completed the acquisition of all issued and outstanding shares in GMS. The acquisition was completed at a revised purchase price of EUR 14.033 million paid in cash. LINK has a solid cash position due to strong cash flow from its operations and the successful private placement of NOK 125 million completed in late 2016. The cash part of the transaction will thus be fully financed through LINK’s corporate funds. LINK will through the planned acquisitions of GMS and the Spanish company Didimo announced 13 January 2017, become the leading provider of mobile messaging and mobile solutions in the Spanish market. In relation to the acquisition of GMS, Arild E. Hustad, CEO of LINK, has the following comment; “I am really happy to announce that we have now acquired GMS in Spain. We are seeing a strong growth in the Spanish market going forward within mobile messaging and mobile solutions. As the number one player in the Spanish Market with around 40% market share we are now well positioned to continue to grow our Spanish operations and take advantage of the growing demand in the market for our services”. LINK Mobility Group ASA is one of Europe's leading providers within mobile communications, specialized in mobile messaging services, mobile solutions and mobile data intelligence. The Group offers a wide range of scalable services and solutions across industries and sectors due to the growing demand of digital convergence between businesses and customers, platforms and users. The Group is headquartered in Oslo/Norway and is listed on the Oslo Stock Exchange (ISIN: NO0010219702). LINK Mobility continues to experience strong organic growth with a high degree of recurring revenue as customers tend to move more business activities onto the mobile platforms. In 2016, LINK Mobility had a total turnover of 924 million NOK with offices in Norway, Sweden, Denmark, Finland, Bulgaria, Germany and Spain.